A LITTLE BIT of deja vu these days at Community Action Alger-Marquette. The nonprofit agency (formerly known as AMCAB) helps low income residents with housing (eg Grandview Marquette), nutrition, early childhood education, and utility subsidies, but for the second time in a year, it’s been hit with trouble near the top. Specifically this: Rod Desjardins, who was the housing services director for the agency for four years, has been terminated or resigned from his position. It’s not entirely clear what happened. Desjardins says he filed a grievance against executive director Michelle Lajoie in September, charging her with creating a hostile work environment. He took time off for stress and then tried to come back but then was given conditions for his return which he said he could not meet. He then says he was locked out of his job. His last paycheck came in December. He’s now self-employed, taking on consulting work. 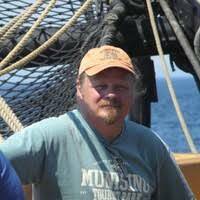 He’s also the mayor of Munising. He’s retained an attorney and is now considering legal action against his former employer. Incidentally, he didn’t contact WOTS about his termination, he wasn’t looking for publicity. We received an anonymous tip about it. As for Lajoie, she couldn’t say much in response. “Any matters dealing with litigation or personnel, we can’t comment on,” she said. That’s standard procedure. 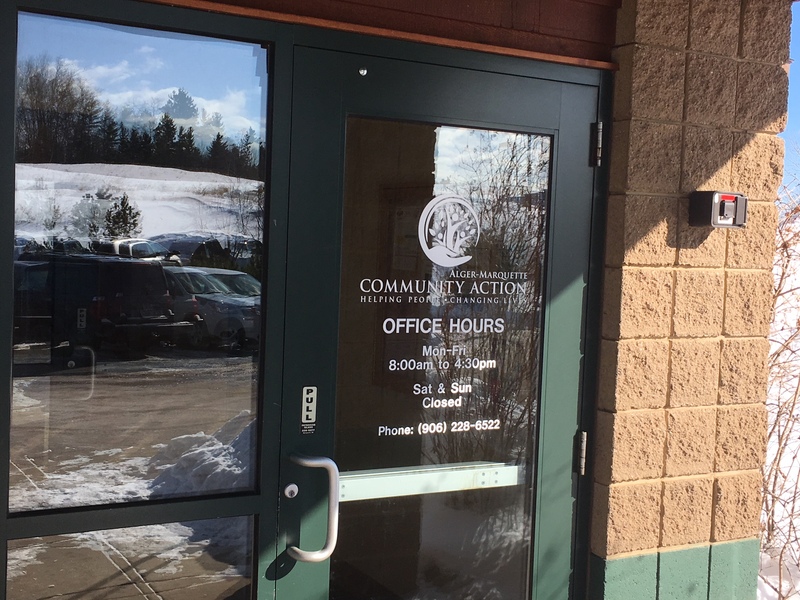 You might recall that last winter Community Action faced a similar situation: the previous executive director, Amy Lerlie, was charged with harassment, an investigation ensued, and she eventually resigned. No details of the charges or investigation were ever disclosed. Running a nonprofit smoothly may be more difficult than we might think. Just consider the tribulations of Room at the Inn in the last few months, the YMCA a couple of years back, and several years ago, the Women’s Center. All valuable contributors doing good for the community. But clearly that’s no guarantee against dissension, turmoil, and legal action.